For seventeen-year-old Tam, running off to marry her musician boyfriend is the ideal escape from her claustrophobic life on the island, and the ultimate rebellion against her father and stepmother. 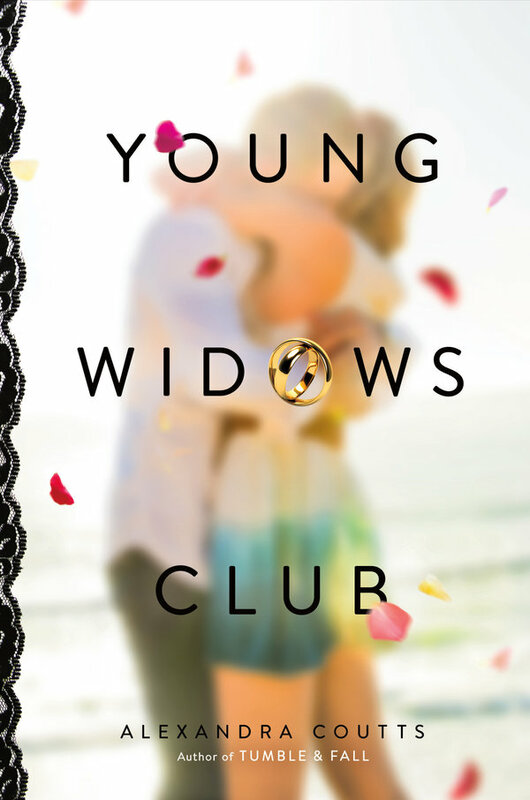 But when Tam becomes a widow just weeks later, the shell-shocked teen is forced to find her way forward by going back to the life she thought she'd moved beyond-even as her struggle to deal with her grief is forcing her to reinvent herself and reach out to others in ways she never imagined. In Alexandra Coutts' highly anticipated, pre-apocalyiptic novel, catastrophe is unavoidable—but the question isn’t how to save the world—it's what to do with one week left. 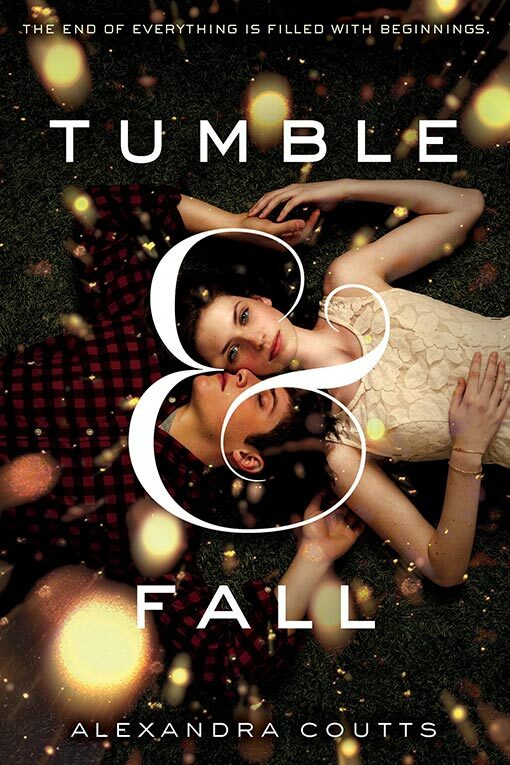 Against this stark backdrop, three teens are swept up into intertwining stories of love, friendship and family—all with the ultimate stakes at hand. Nothing can change the fact that Olivia Larsen's twin sister, Violet, is gone… until a mysterious, beautiful gown arrives on her doorstep. The dress doesn't just look magical; it has the power to grant her one wish, and the only thing Olivia wants is her sister back. 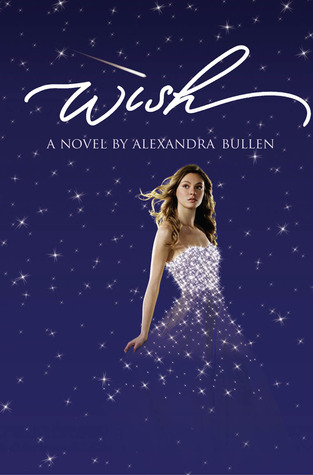 With Violet again by her side, both girls get a second chance at life, and they soon discover two more dresses, and two more wishes.